View More In Pillows - Page 3. 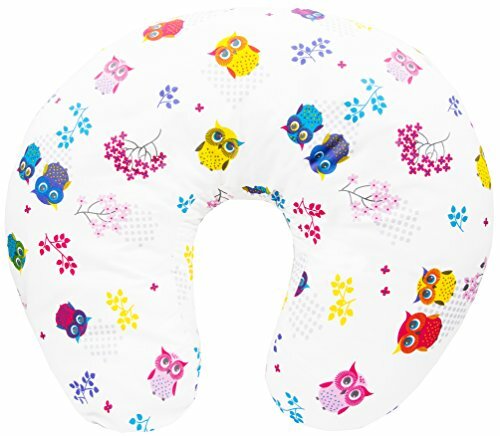 Lilax Baby Nursing pillow provides great comfort during lactation. The pillow can be used as back supportfor mum. Provides comfortable sit and sleep for your baby. 100% Cotton, Machine washable and sweat-free cover. Provides great comfort during lactation. 100% Cotton, Machine washable and sweat -free cover. Prevents from waist and back pain. Provides comfortable sit and sleep for your baby. If you have any questions about this product by Lilax, contact us by completing and submitting the form below. If you are looking for a specif part number, please include it with your message.